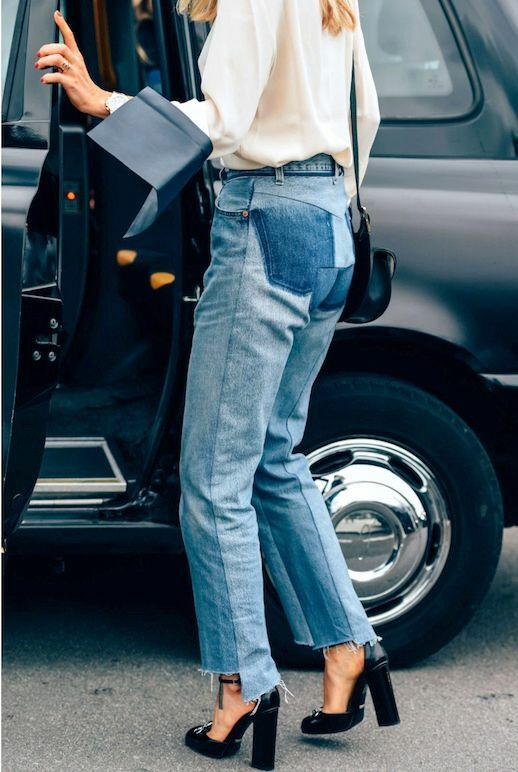 It was only a matter of time before an affordable take on Vetement jeans showed up. With asymmetrical raw hems and other cool distressed details there's no wonder they took the fashion world by storm. Now you can scoop up a pair at a fraction of the cost. They aren't as striking of a design-wise, but definitely fit the bill if you are on a budget.